» Blog Archive » Who’sthedaddy is the daddy!! 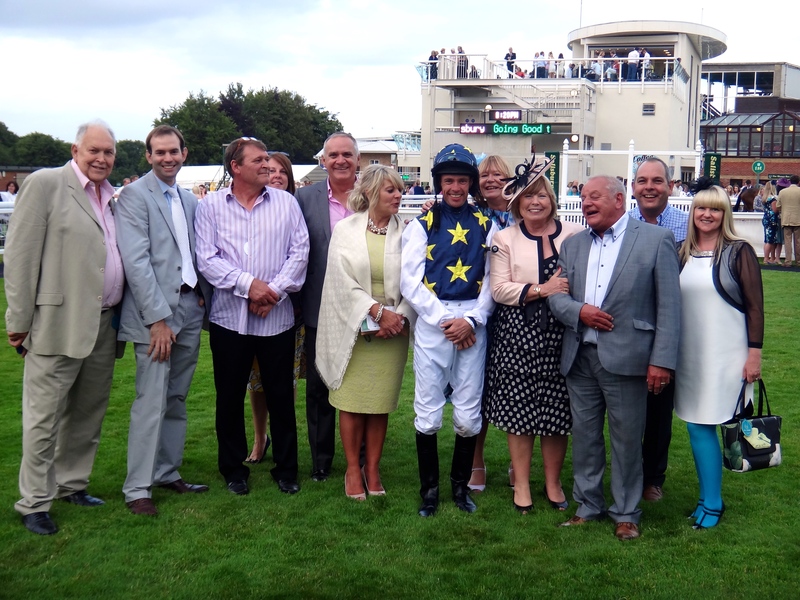 On Saturday 11th July, Salisbury Racecourse saw Who’sthedaddy romp home to win over a mile and a quarter, winning his first race as a three year old. Over 20 friends attended the evening meeting which had been auctioned for the ‘Friends of Evelyn Rose’ appeal. 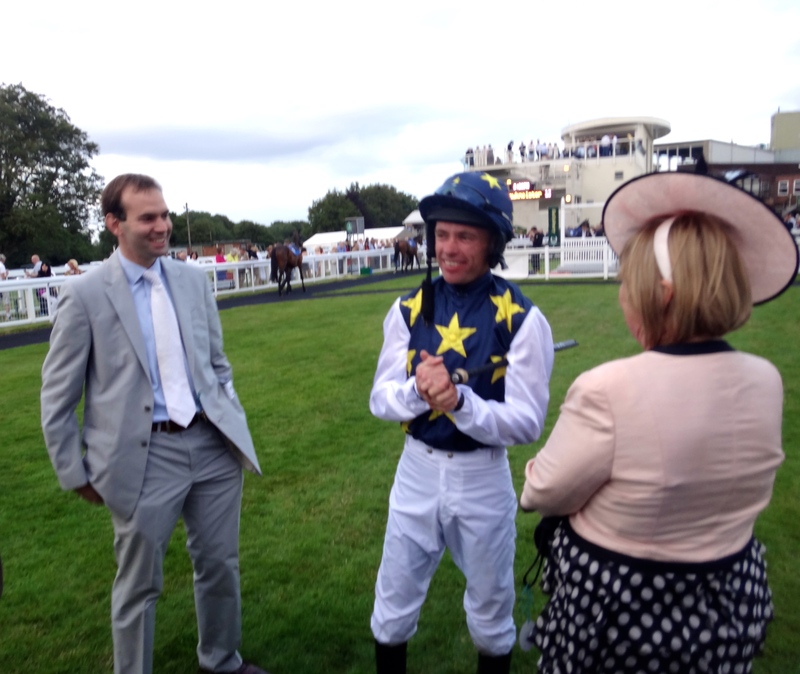 Jockey Timmy Murphy was a late change and his experience did the trick with a textbook ride. Who’sthedaddy is the second colt foaled by Lisathedaddy whose name was taken from Lisa’s e-mail address.